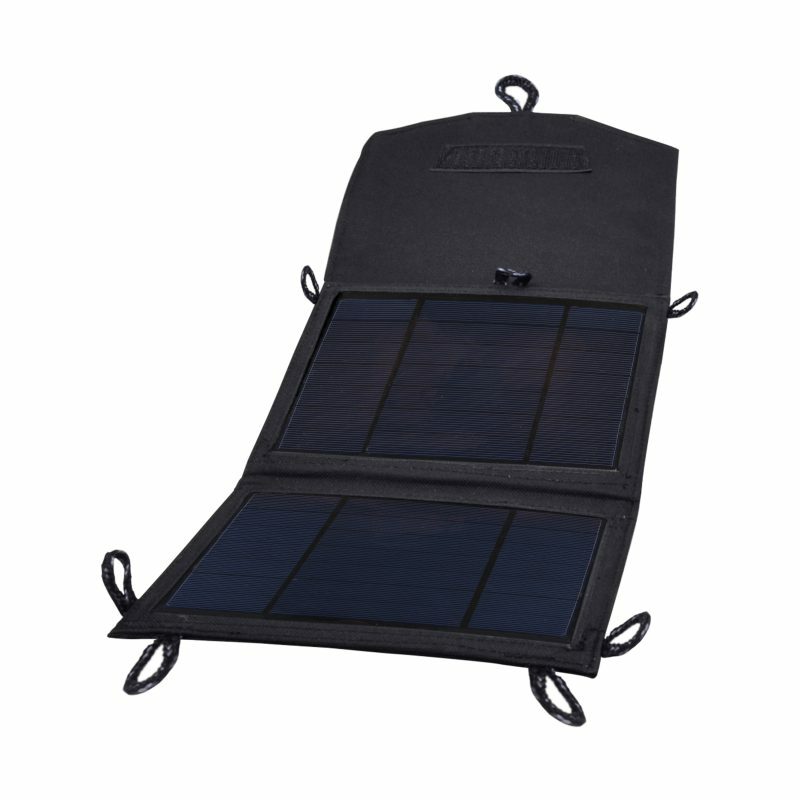 7.5 Watt Folding Solar Charger - SunForce Products Inc. 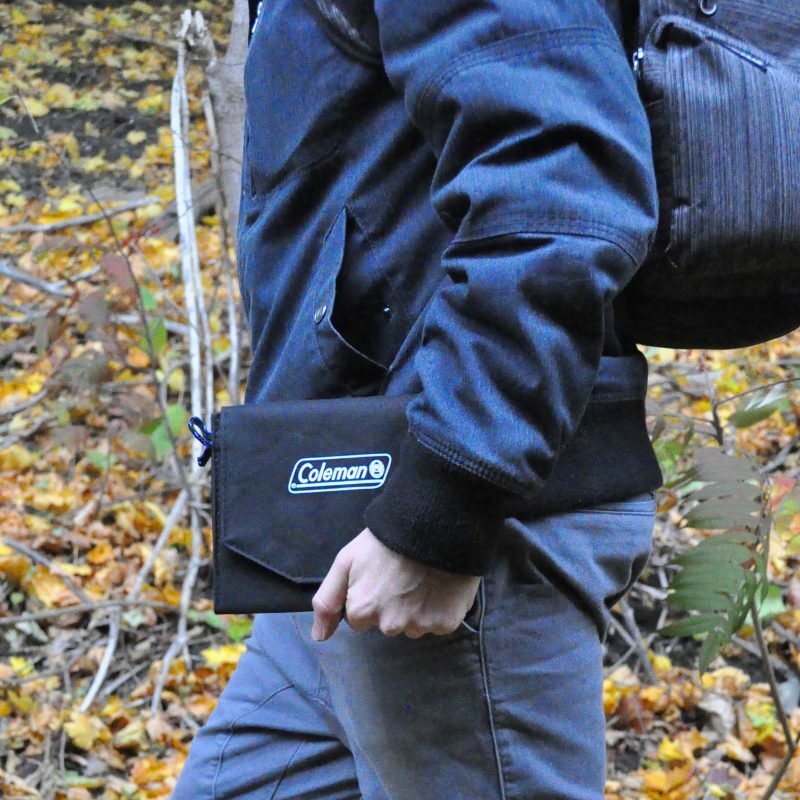 Charge any USB or 12-Volt device with the Coleman 7.5W Folding Solar Charger. 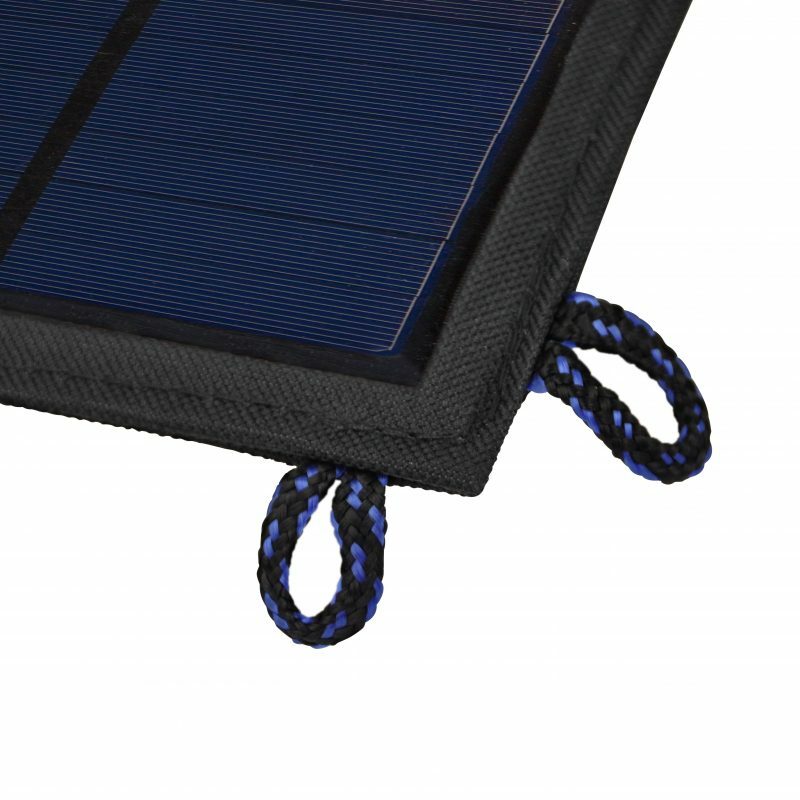 What type of battery will the folding 7.5W solar panel charge? 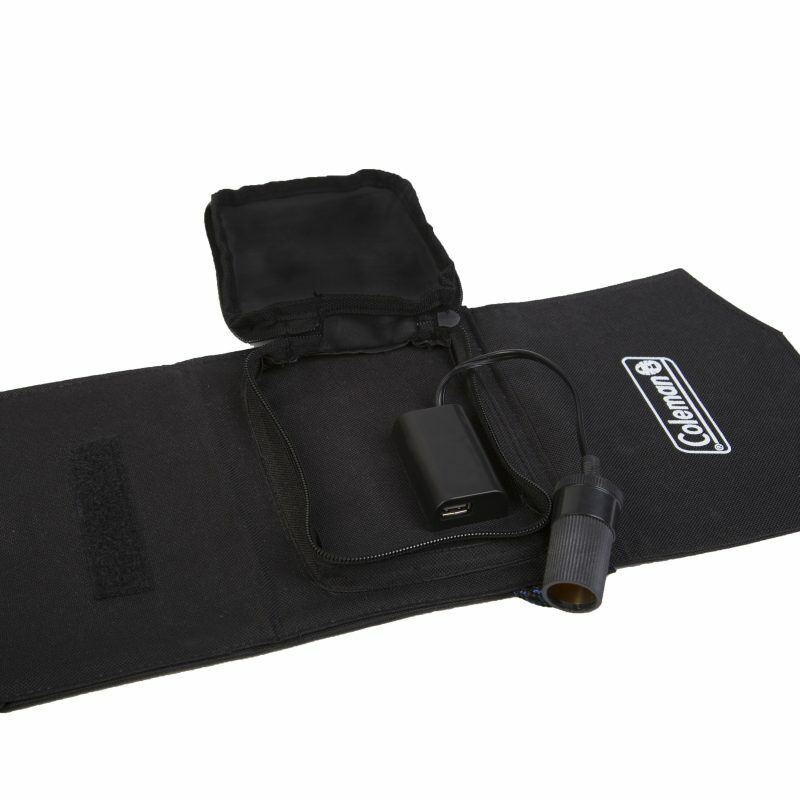 This charger is ideal for devices that contain internal batteries such as mobile phones, MP3 players, or digital cameras. 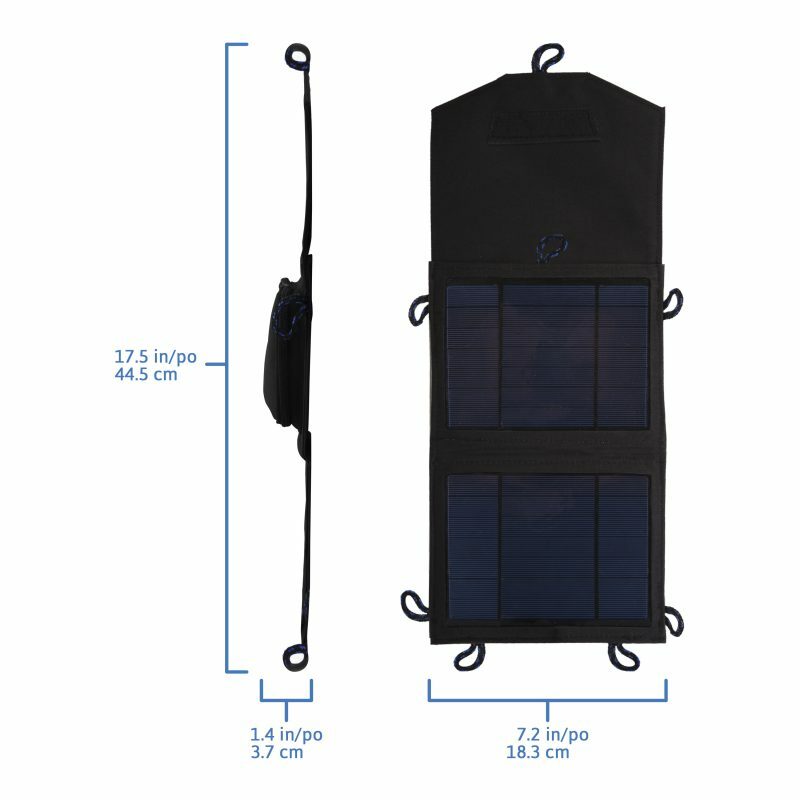 Does the solar charger require direct sunlight to charge? Yes, the panel must be orientated towards the sun to charge a battery. 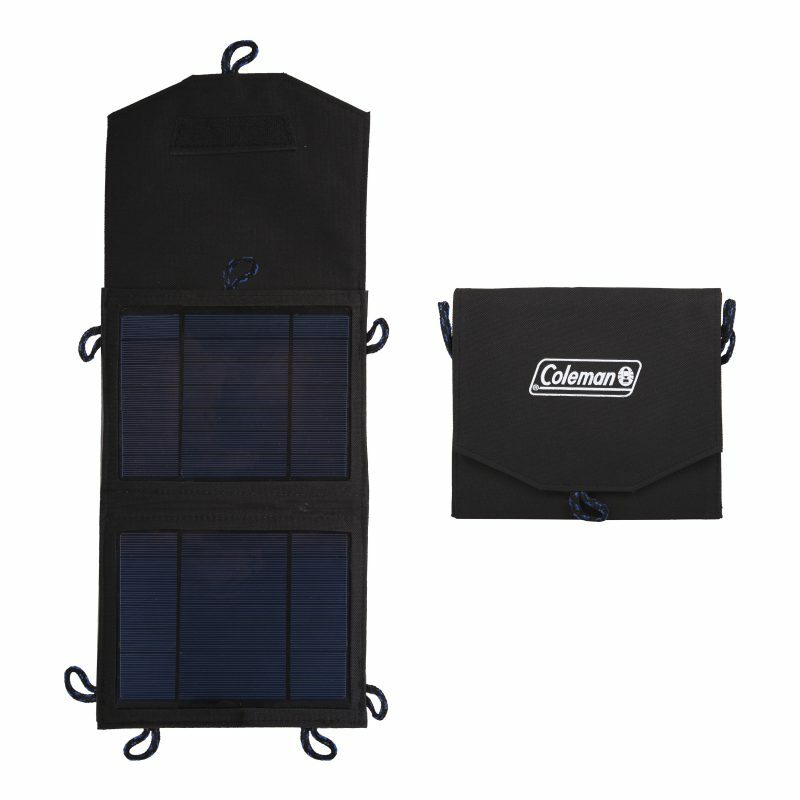 Do I require a Coleman charge controller to use this solar panel? 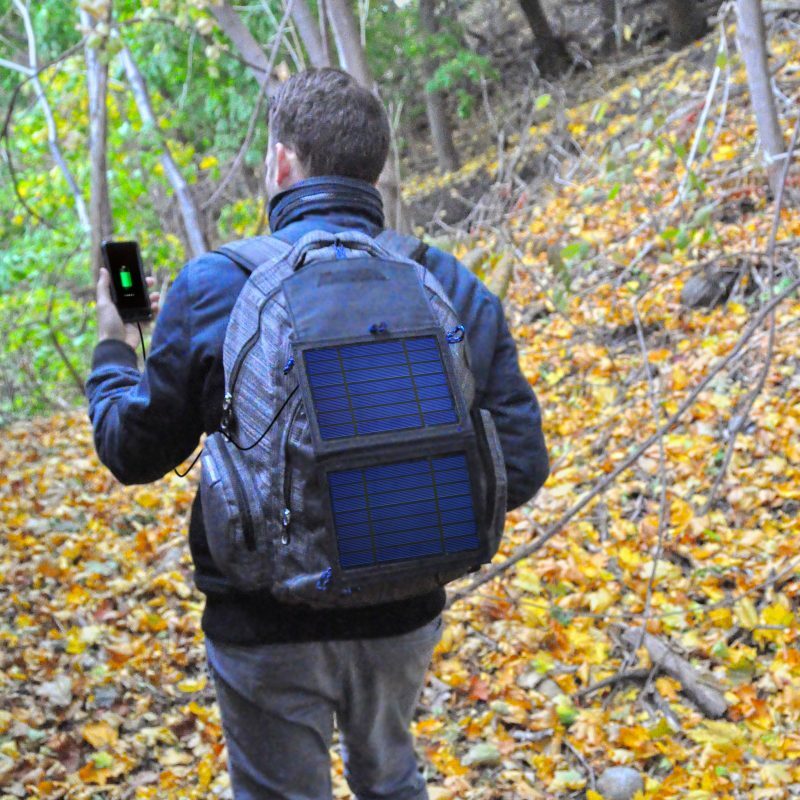 No, this solar charger is designed to safely charge your device directly. 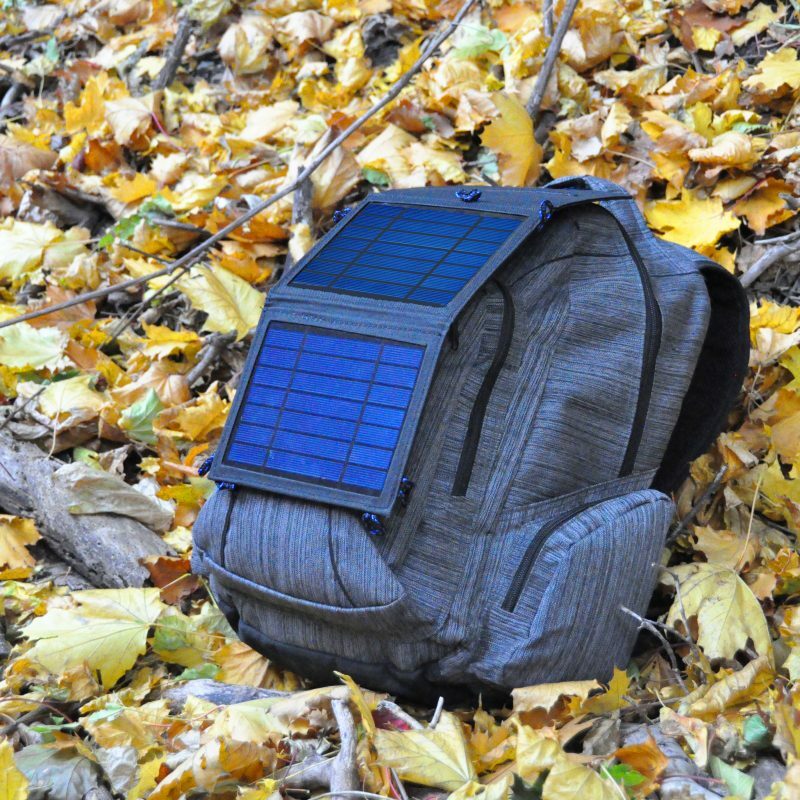 Is this solar charger weatherproof? 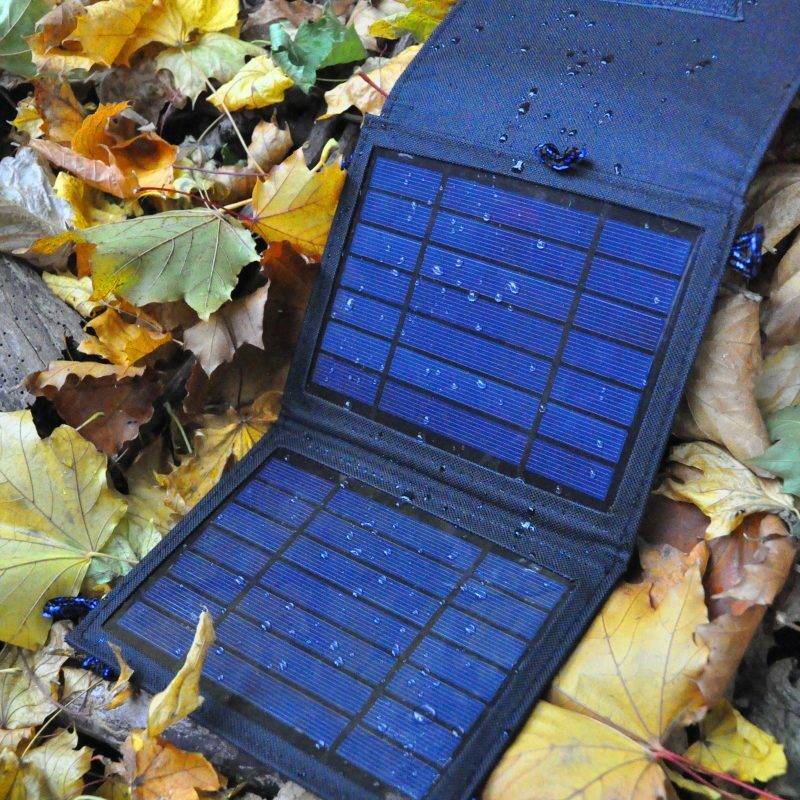 Yes, your 7.5W folding solar charger is fully weatherproofed. The solar panels have a clear plastic film on them, does this need removing before I begin to charge my device? Yes, some models ship with a plastic film to protect from scratches in shipping. This needs to be removed prior to any usage.